We offer a truly unique medical experience. There is no need for an appointment at Veralife. You can simply walk into our clinic and receive high quality care from our professional and courteous staff and physicians. Our extensive clinic hours ensure that we can see you during the morning and through most of the evening. We focus on you. Our team of physicians will work to provide you with treatments for basic wellness, illnesses, and injuries. Whether you decide to come into our walk-in clinic, take part in our travel clinic, or become a member of our family practice, Veralife will ensure that you receive the best care to meet your needs. If you experience a sudden short-term health problem, our walk-in clinic can help solve your medical problem and send you on your way. You do not need an appointment; you can come directly into our clinic and receive the needed treatment from our caring physicians. We can aid with many non-emergency forms of treatment, but suggest that those who are severely injured seek immediate emergency medical attention. If you are looking for a more traditional medical experience, our family practice will welcome you as a long-term patient. 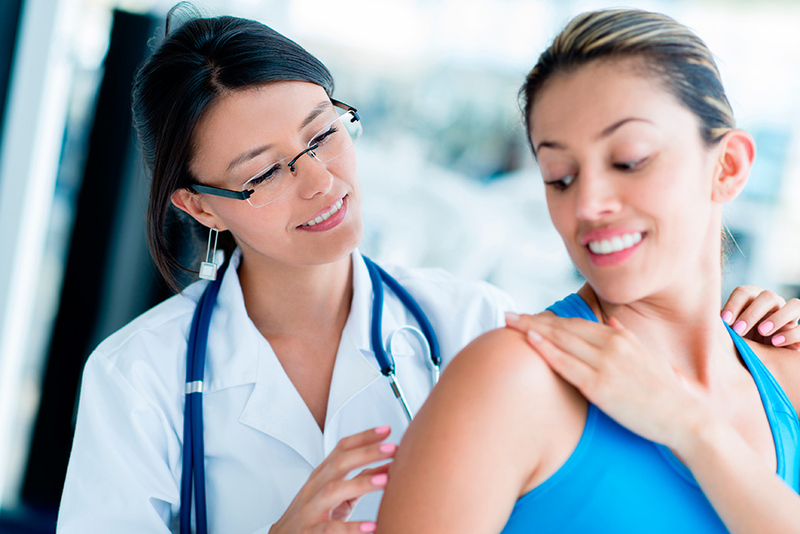 Our talented team of physicians will provide you with everything from check-ups to immunizations. As a member of our family practice, we do our utmost to make you feel like a part of our own Veralife family. Call or visit Veralife today to find out how you can join our growing family practice. Are you planning to take a vacation? Our travel clinic offers the health preparation that you need to stay well during your trip. We offer the necessary vaccinations, travel medicine, health check-ups, and even safety education that will ensure that you have a safe and healthy vacation or business trip. No matter where you are going, we want you to take good health along with you. Whether you have booked an appointment or you are walking in to our clinic for the first time, you will be welcomed by one of our clinical staff who will arrange for you to see a physician. 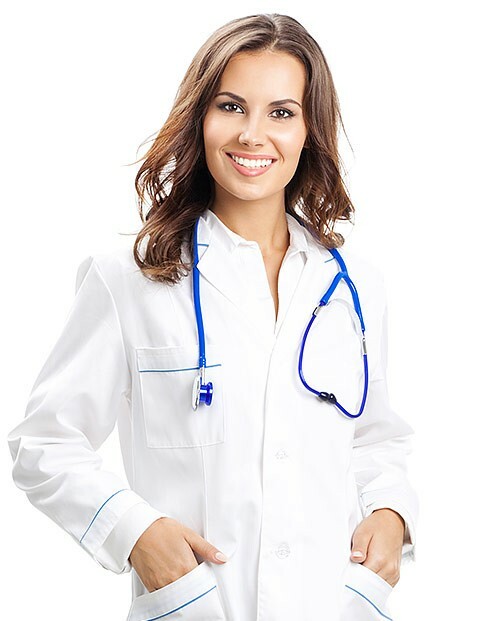 Our highly skilled medical professionals will listen to your concerns and offer an assessment based on your complaints, your medical history, and a physical examination (where appropriate). 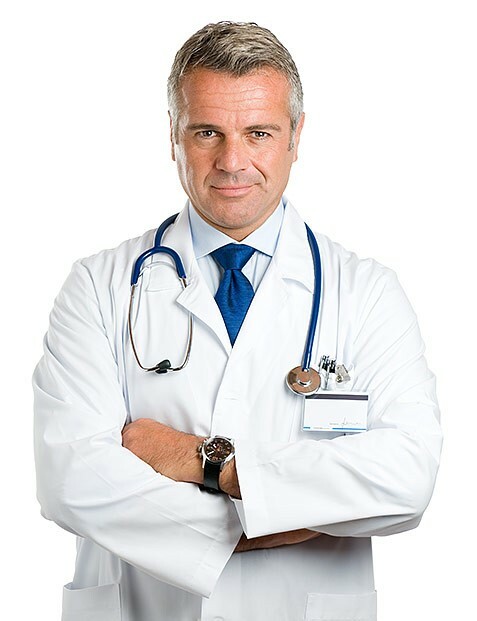 Your physician will then refer you to the appropriate means of treatment. If this requires diagnostic tests or other procedures, our clinical staff is diligent in processing the results and offering you reassessment. At Veralife, we believe in helping all members of the community to improve their health and seek wellness without hesitation. Our team of physicians is compassionate, friendly, and will do its utmost to help you with your health. Veralife has purposely adopted a smaller, more personal setting in which our doctors have more direct interactions with our patients. We firmly believe that learning about and caring for our patients as individuals separates us from other medical facilities. Whether you have an injury or need to get some valuable health advice, always remember that our doctors are here to help. Many doctors’ offices have traditional hours, but we realize that sudden injuries and afternoon appointments are not for everyone. Our clinic hours are extensive so that we are able to cater to your specific needs. Whether you need a morning or evening appointment, we make it so that scheduling is easy and convenient for you. After all, we want to be available for your medical needs, and we know that medical necessity does not wait for typical office hours. Veralife offers a wide selection of care options that are made to suit your needs. Not only do we offer the more typical family practice, but we have a walk-in clinic that gives you the flexibility to come to Veralife with minor emergencies and inconveniences. Aside from our availability, our priority is to help everyone who comes through our doors to be on the path to wellness when they leave again. The variety of services that we offer are designed to reach out to as many people as possible because we believe in helping our community in the best way that we know. 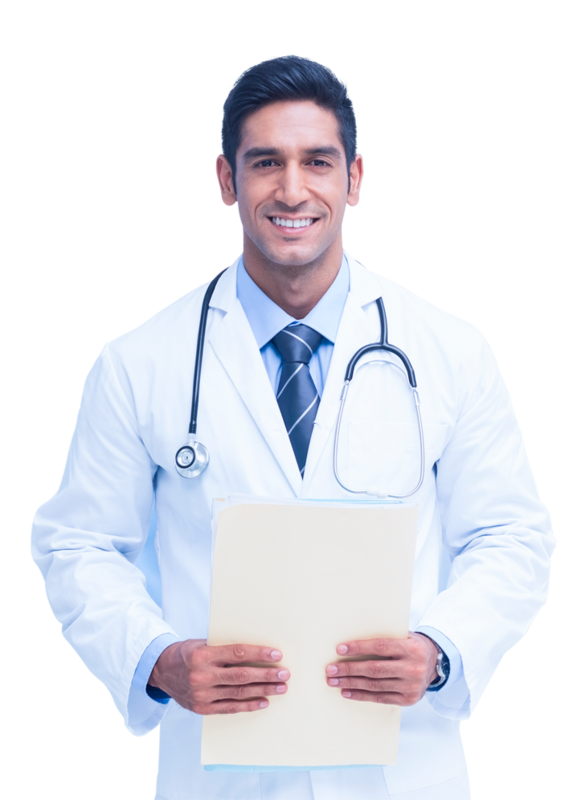 Veralife’s three primary physicians have years of experience working in the primary care settings and are trained to deal with a wide variety of medical issues. In addition to our medical expertise, Veralife has also adopted a stance of patient-centered care that puts your needs and desires above all else. Our physicians’ experience has taught them the skills to approach a wide variety of care options as well as the compassion that is needed to make all of our patients feel comfortable and confident in our care. 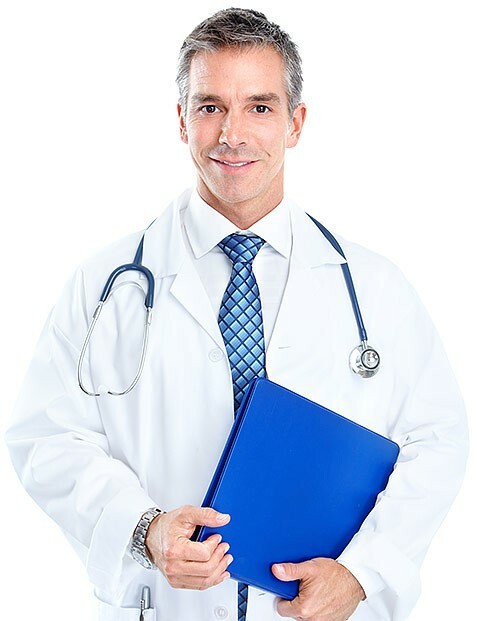 Our experienced medical staff can treat most non-emergency procedures and medical ailments. 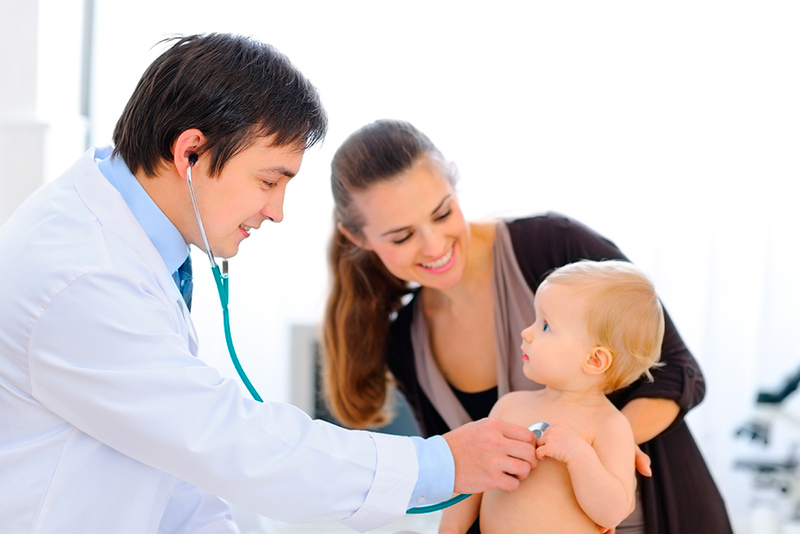 Some of the treatments that we commonly attend to are cuts, immunizations, prescription renewals, and minor accidents. 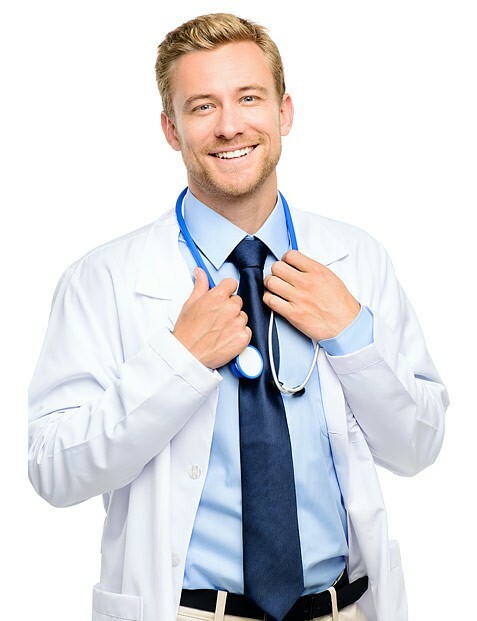 Our professional staff is on hand to give you information about your specific case and will advise you to take the course of action that will lead to your best health outcomes. Children and Seniors are two of our most vulnerable populations in terms of injuries and ailments. We gladly open our doors to both groups and offer care that is catered to their specific age groups. 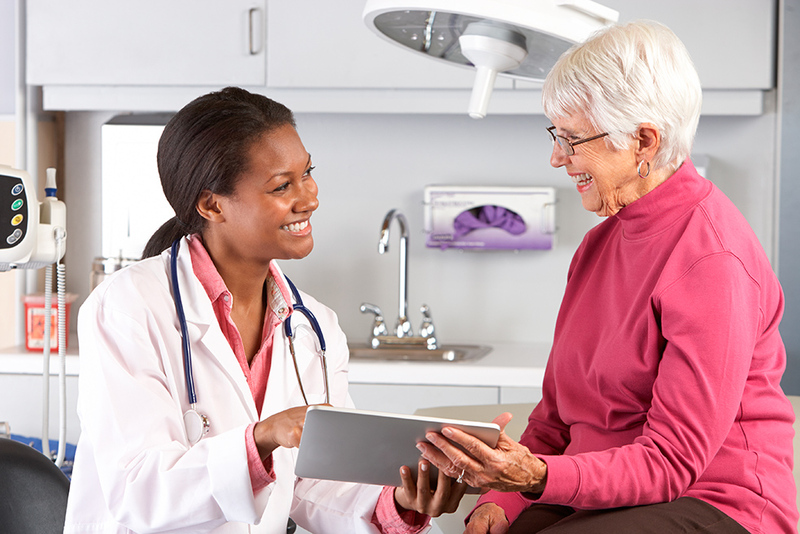 Immunizations, care for falls, and medical advice are just three of the ways that we reach out to these populations. At Veralife, we believe in celebrating our health-based diversity through patient-centered care and the capability to maintain a high quality of life. Whether you want to schedule an appointment, join our family practice, or want to get information about our treatment plans, all you need to do is call, fax, or stop by our clinic. We will be happy to answer any questions that you might have, schedule an appointment, or discuss any other concerns for our clients. Our team of physicians comes from a variety of backgrounds, but all of them are equally dedicated to bringing you the best patient care and seeing to your needs. You can learn more about our medical professionals and backgrounds below. 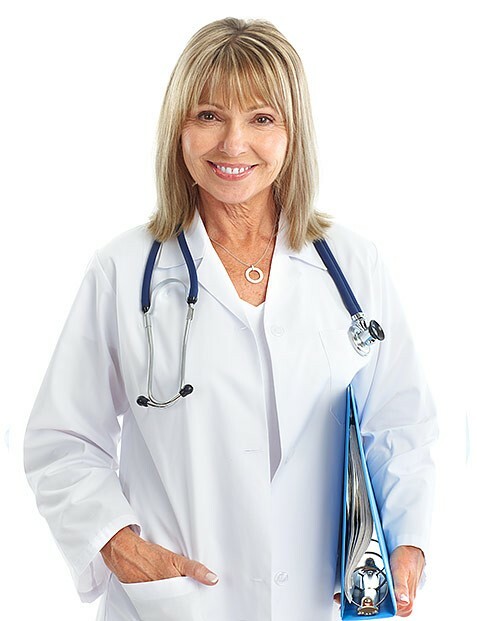 Each of our doctors would be thrilled to meet and work with you and help you on the way to medical health. Veralife offers several unique benefits to our patients that ensures that we are always Surrey’s First Choice as a medical center. Here are some of the choice services that we offer to each of our patients.